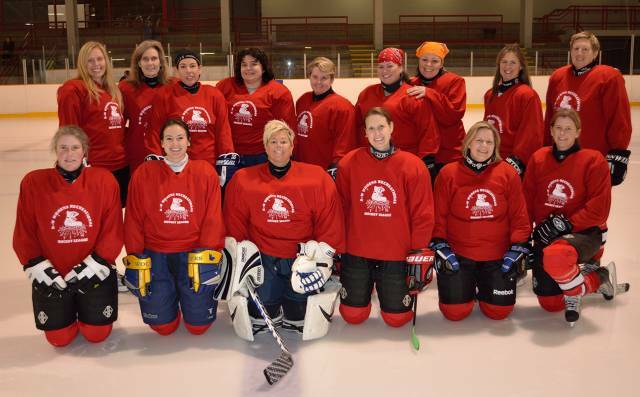 The purpose of the K-W Women's Recreational League (KWWRHL) is the development of women’s ice hockey as a recreational sport, in the spirit of fellowship and fair play. In order to be eligible for this league, women must be at least 21 years of age and not registered with another association. 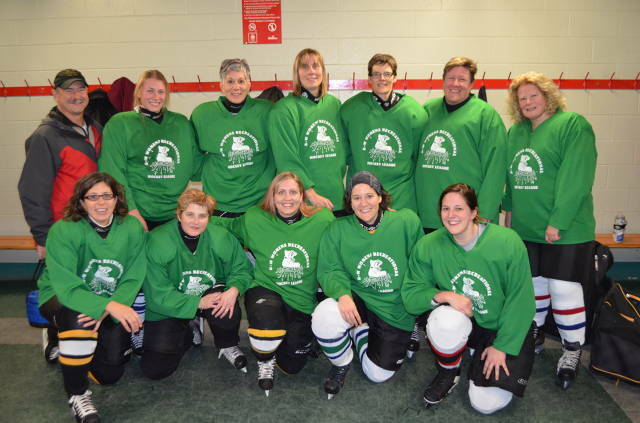 The Waterloo Women's Recreational Hockey League, established in 1997, arose from the desire of a hockey and ringette player to participate in an organized league without the cost and time commitment of her former traveling competitive teams. 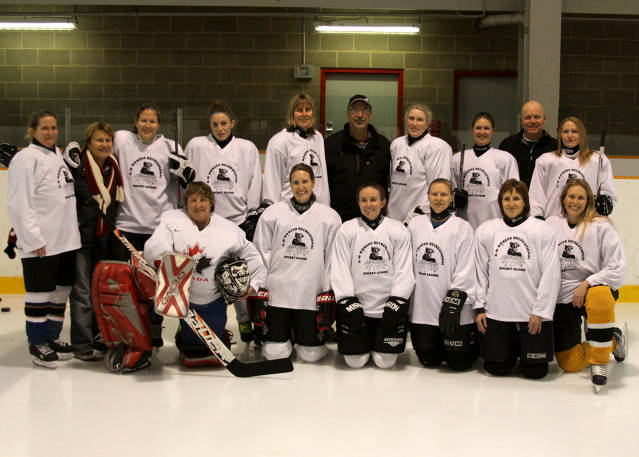 Recognizing the demand for a women's recreational hockey league in the Waterloo area, a group of 6 women came together to launch the Waterloo Women's Recreational Hockey League. The group also saw a need to provide a welcoming environment for women trying hockey for the first time. The group's vision was presented to the City of Waterloo, who supported the league by providing sufficient ice time to start the league. 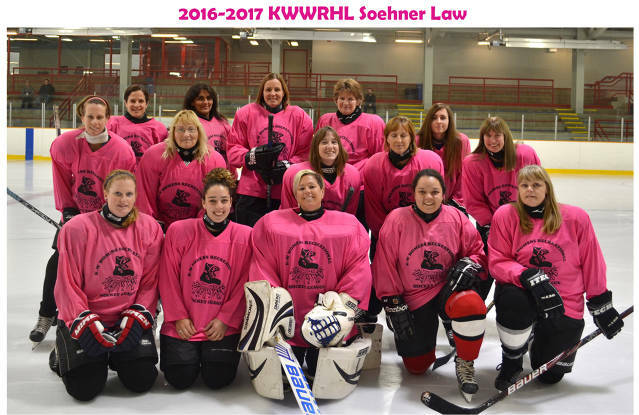 In 1998, with the support of the City of Kitchener, the league converted its name to the K-W Women's Recreational Hockey League. The league has grown steadily from 6 teams in 1997 to its current 14 teams. Skills clinics during the winter months have always been a part of our league. The sessions have been successful and we hope to be able to continue this program. Check out this great feature story on one of our league's veteran goalies, Katherine La Hay. 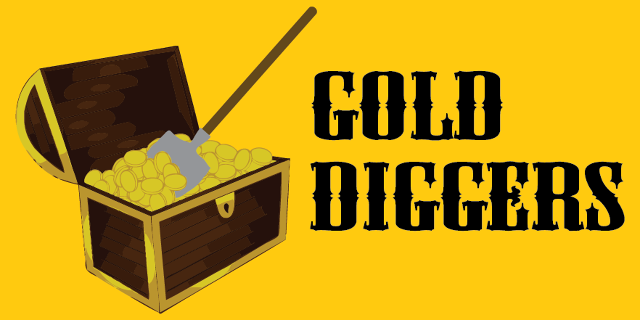 Click here to see the article. We're proud of you, Nana! Congratulatons to the 2016-2017 Team Spirit Award Winners, Soehner Law! Congratulations to the players on the Soehner Law team for winning the Team Spirit Award! The Team Spirit Award is given annually to the team, as voted by all teams, that best exhibits good sportsmanship and the principles of the KWWRHL. Great job, ladies! Congratulations to Team 1 - Jenni Does Designs for winning this season's Team Spirit Award. The Team Spirit Award is given to the team who best exemplifies the spirit of the league through sportsmanship and camaraderie as voted on by all teams. 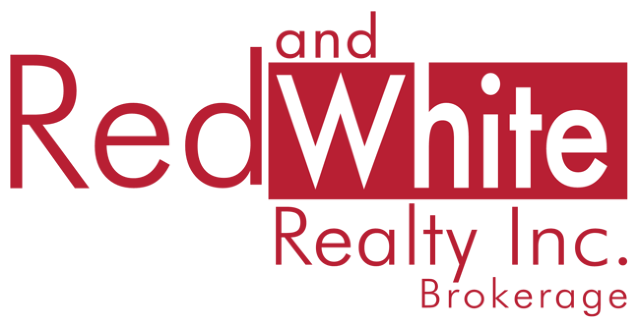 The KWWRHL's annual Team Spirit Award is given to the team in the league who best exemplifies the league's principles of sportsmanship and fair play. Congratulations to the JPS team who was chosen (by a vote of league teams) to receive this season's award. Congratulations to team Hockey for Hope, 2013-2014 Team Spirit Award Winners! The Hockey for Hope team is the winner of the 2013-2014 Team Spirit Award. The Team Spirit Award is given annually to the KWWRHL team who best exhibits the principles of the league, including sportsmanship, fair play, and fun. This award is voted on by all league teams. Being recognized by your opponents as being fun and sportsmanlike is a great accomplishment! Congratulations!